Learn the timeless and evocative movements of Tribal Fusion belly dance with this instructive release. 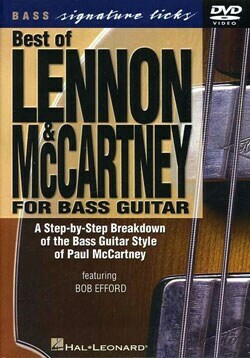 An instructional bass guitar program that teaches the now legendary riffs and solos that were written and recorded by John Lennon and Paul McCartney. All My Loving, Day Tripper, and Nowhere Man are just some of the songs featured.